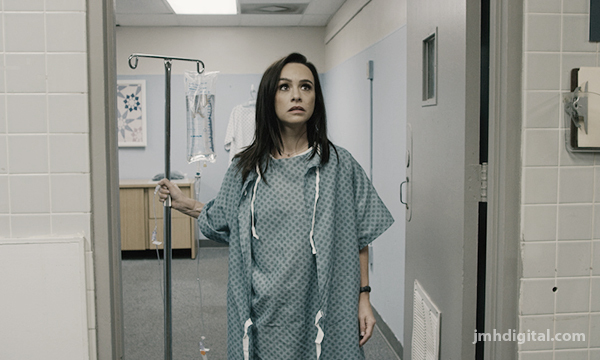 Zorya Films, Millman Productions and ITN Distribution are putting scream queen Danielle Harris under the knife with the February 6th DVD and VOD release of Christopher Lawrence Chapman's Inoperable. Harris (Halloween 4 & 5, Rob Zombie's Halloween, the Hatchet franchise) stars as Amy, a hospital patient who must battle nature and the supernatural before she ends up trapped for eternity. Chapman directed from a script he co-wrote with producer Jeff Miller following their collaboration on Clowntown. Inoperable will be available nationwide on DVD, Cable VOD and Digital HD on February 6th. 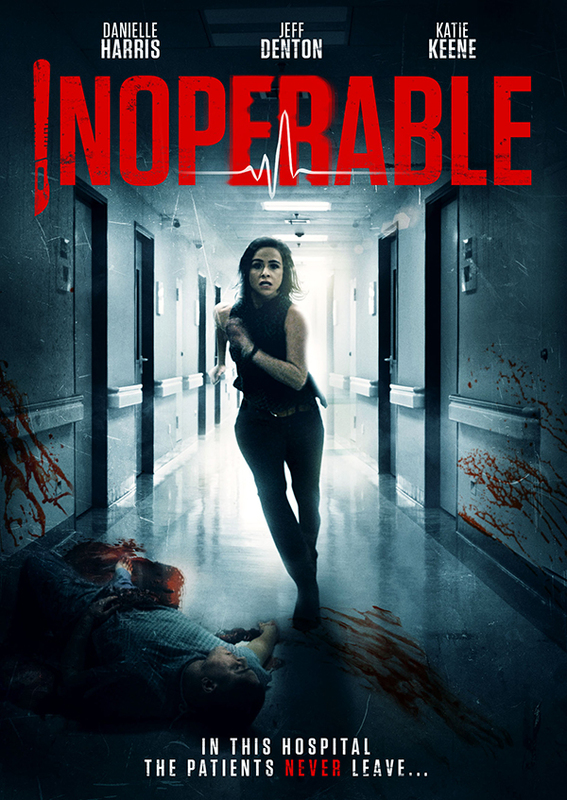 The DVD release of Inoperable will exclusively include a feature-length commentary with writer/producer/director Christopher Lawrence Chapman, writer/producer Jeff Miller, actors Jeff Denton and Katie Keene as well as trailers.